A NEW COIN. A NEW GAME. Multicurrencies tied to online gaming. The Breakout Coin payment system is unique in that it supports several currencies, each with different properties. This type of currency system is brand new and is termed a “Multicurrency”. The properties of each currency of the Breakout Coin Multicurrency payment system influence the ways in which the currencies are used. Global payment system with tiny transaction fees. 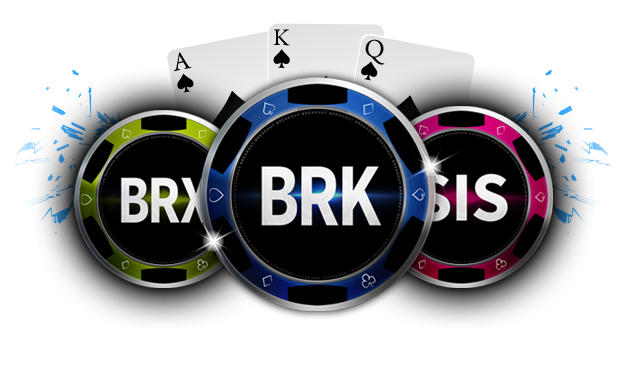 At the heart of the Breakout Chain Multicurrency system is the currency Breakout Coin (ticker: BRK). 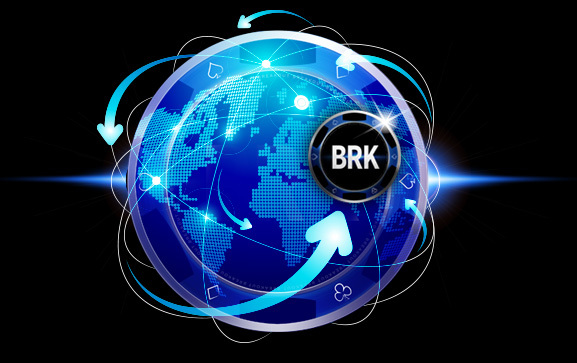 To help promote adoption of Breakout Coin, a reserve of 7,000,000 BRK is held by the coin company to be lent to vendors to help them promote their business as well as adoption of BRK. Loan disbursements are made over time and have strict clauses that forbid the recipients from selling coins on exchanges. Loans are intended to be used for such things as award points or incentives. Terms of the loans encourage the borrower to be a net buyer in the open market and does not penalize in the event that BRK price increases significantly during the repayment period. Breakout Chain is a hybrid Proof-of-Work/Proof-of-Stake (PoW/PoS) blockchain. Unlike other PoW/PoS hybrids, however, in Breakout Chain, the two different security systems emit two different coins. 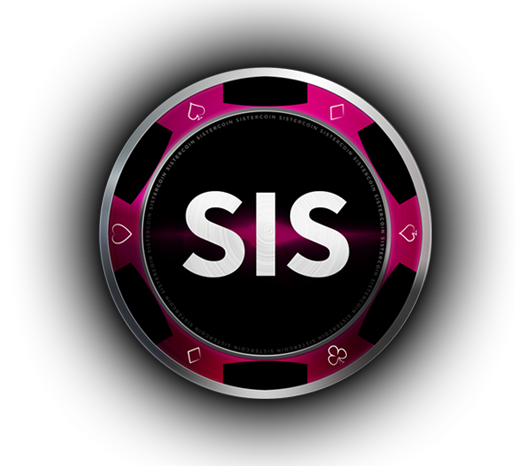 Whereas PoS emits Breakout Coin (by staking Breakout Stake), the PoW emits Sister Coin. This type of system is completely novel and unique to Breakout Chain.